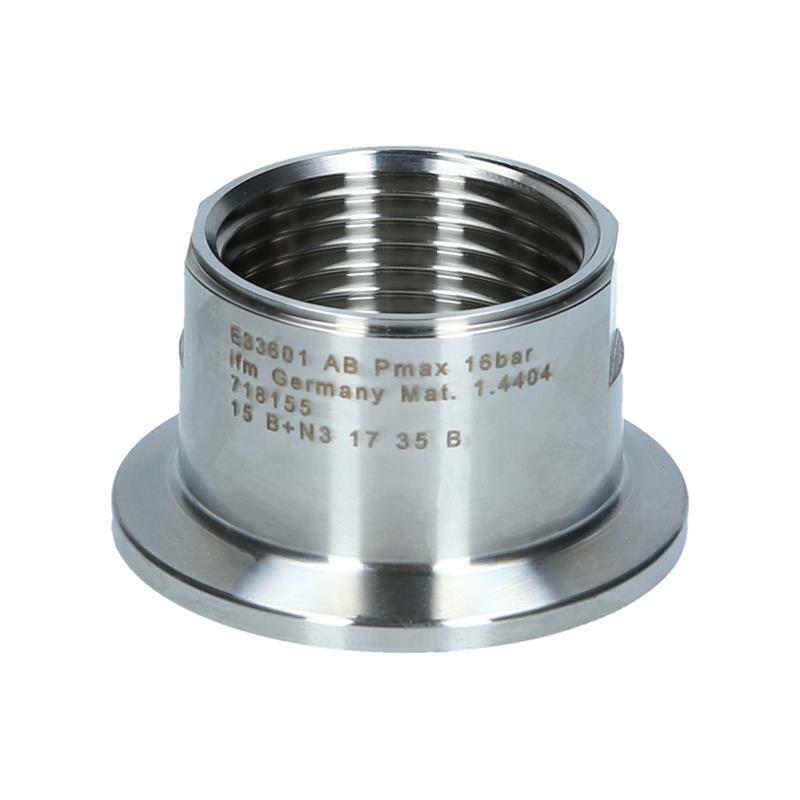 G1 adapter - Clamp 1 - 1.5"
The Aseptoflex Vario adapter E33601 from ifm of 316L stainless steel (high-gradel) is suited for units with G1 adaptation. 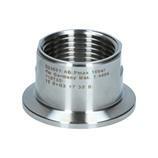 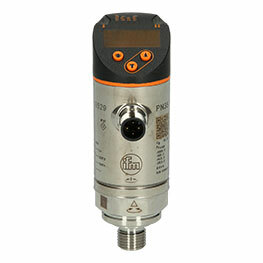 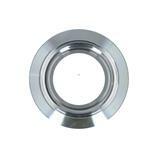 The adapter with Clamp 1-1.5" features a pressure rating of 16 bar. Sealing is achieved by a metal to metal seal.